What's The Most Reliable Classic Car? The list of beautiful basketcases today includes many of our most-desired vehicles and we don't want to discourage would-be collectors/victims, so here's the inverse: what's the most reliable classic car? If it's over 25-years-old it's a classic, so I don't want to take any crap for pointing out the Volvo 242 Turbo is a classic. It's got timeless styling (as in, it's looked boxy from day one), a unique flair, and reasonable performance. 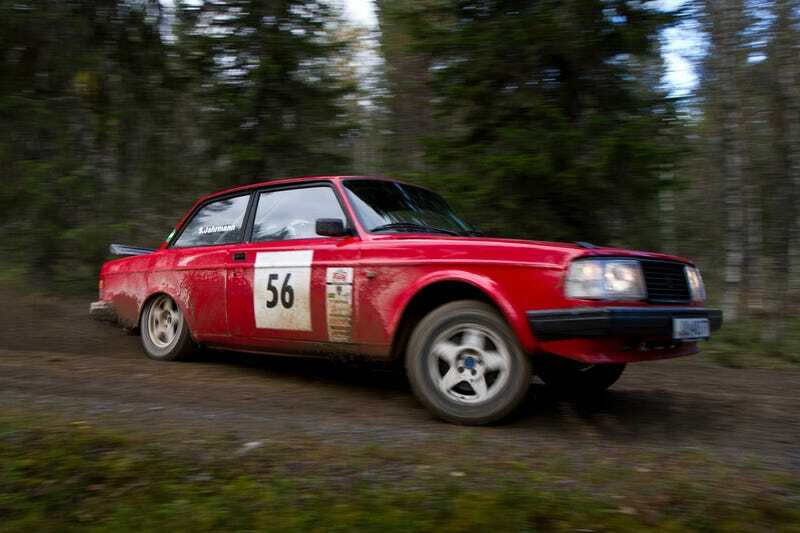 It's also a Volvo 200-series, which means there are parts cars galore, everywhere, and cheap. There's also a huge following that's created aftermarket parts from places like IPD, and, despite the scary "turbo" word the engines are more bulletproof than 50 Cent. They're safe and made out of metal and have an engine bay so large you can practically stand inside of it with the engine still bolted down. Of course, I'm biased towards old Volvos. Help us prove you don't have to sell an organ to give you heart to a classic.